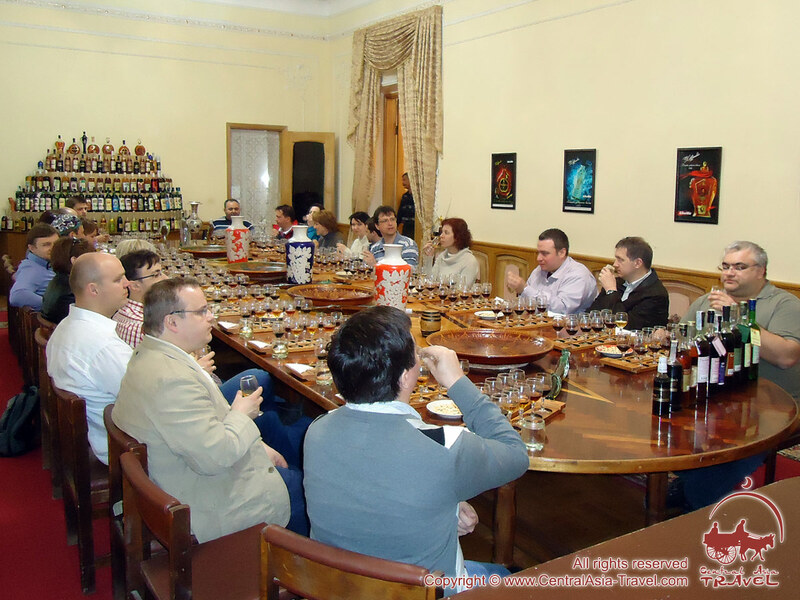 Corporate Team Building Workshops. Business Games. Original Urban Quests. 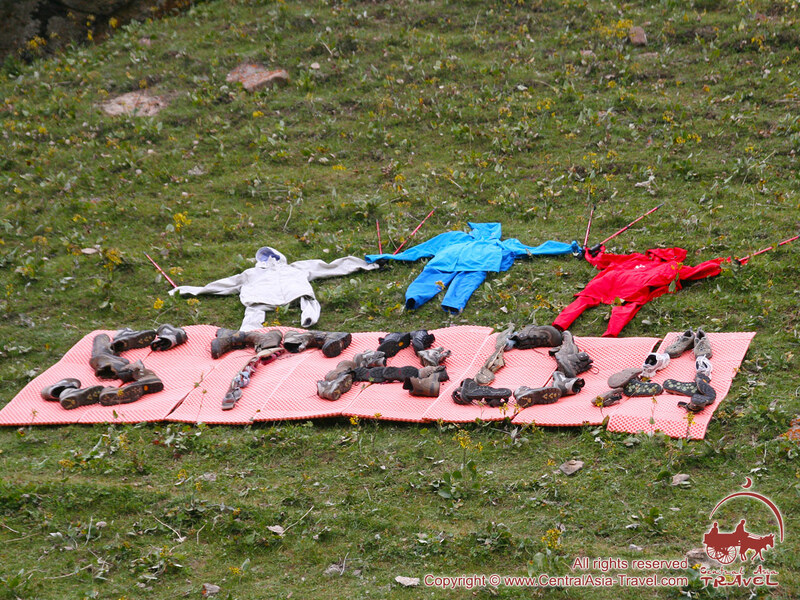 Team Games and Training Courses in the open air. Corporate Trips to the Countryside (picnics). 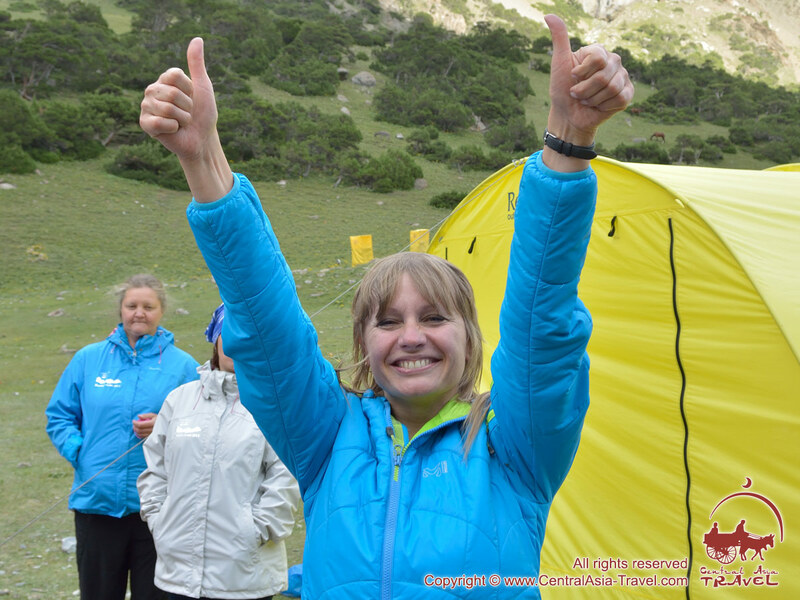 We offer a full set of services connected with the preparation (starting from the earliest stage - the development of original scenarios), organization and direction of team building programs in Central Asia - a complex of entertainments having a common theme and aiming at uniting people within a group, reducing stress, creating a friendly atmosphere in a team and revealing leadership qualities in employees. As a rule, a successfully accomplished team building event results in the employees’ good mood, and therefore in their better efficiency. 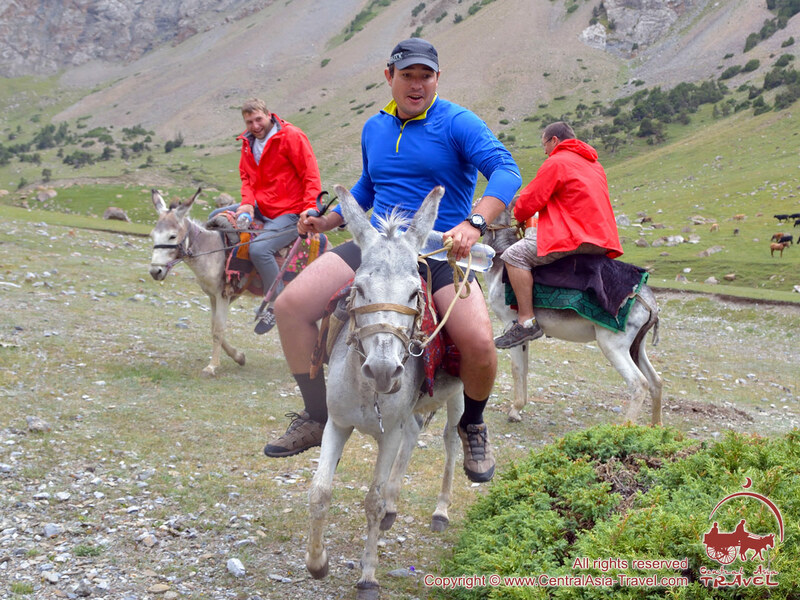 Using our rich experience in holding corporate events for local and foreign companies and our own equipment we organize various team building programs from beginning to end in the ancient cities of Uzbekistan, in the mountains of the Pamirs and Tien Shan, in the Kyzylkum Desert and at Lake Issyk-Kul. 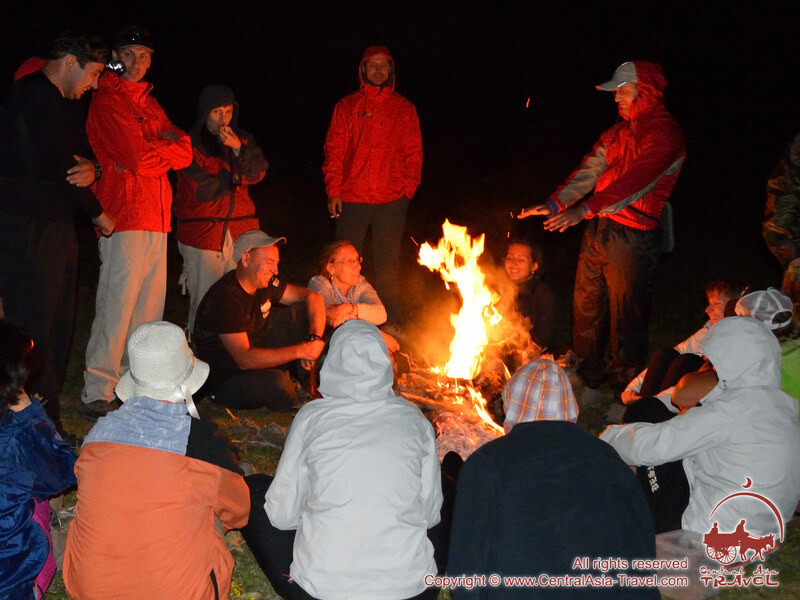 The duration of team building events may vary from several hours to several days, depending on the venue and program. We consider all the wishes of our client and offer the most suitable version of an original corporate recreation program on the basis of the client’s requests concerning the duration, venue and degree of complexity, physical and mental activity or ‘extremity’. 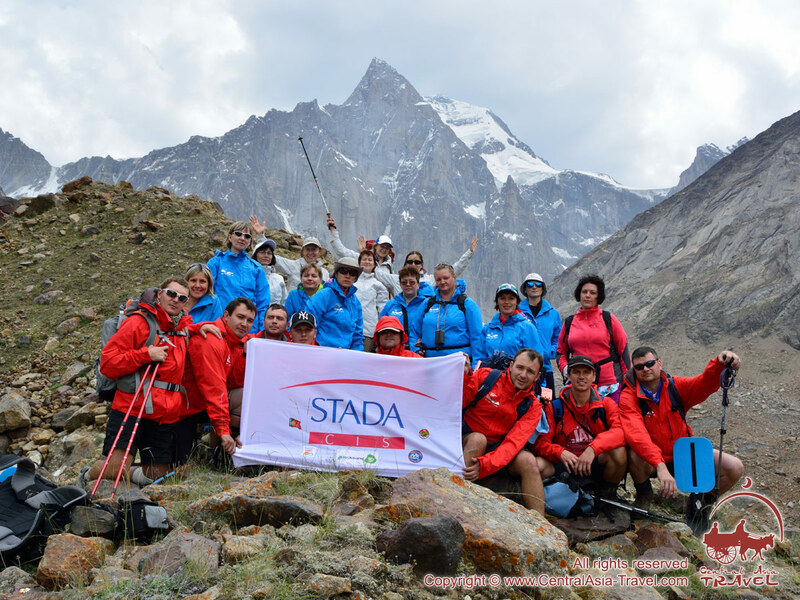 • Team Building Activities in the Pamirs and Tien Shan Mountains (corporate trips to the mountains) are, probably, the most popular in the recent years, as in the mountains, in unusual, extreme conditions, a team unites best and most naturally. You can opt for a picnic or an easy hike along a mountain path that would require no special skills or preparation and would suit most of the employees of your company or an extreme ascent with all the adventures that you may experience on the way. 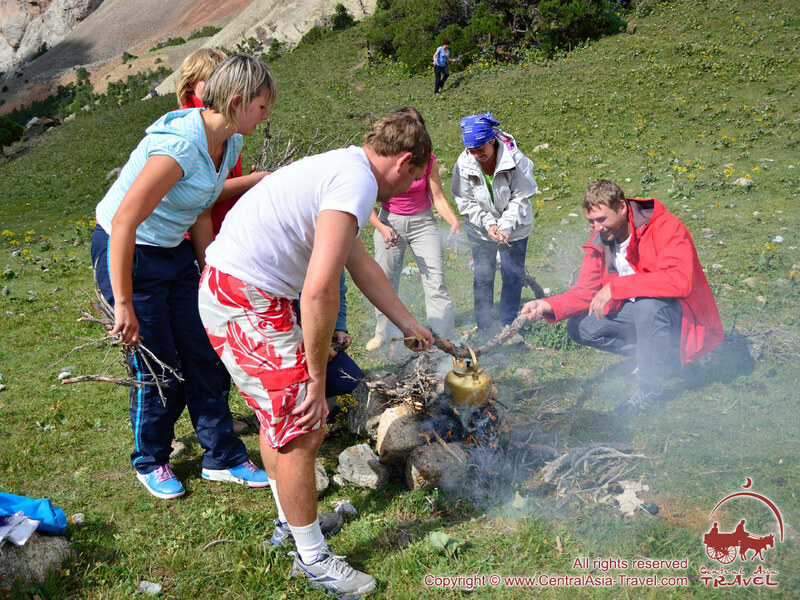 The mountain programmes include several options: ‘light’ - accommodation in comfortable hotels; ‘romance’ - living in tents, cooking on fire or portable gas burners and singing songs around a bonfire in the evening; and ‘alpine’ - living in a yurt camp with a well-developed infrastructure at an elevation of 3,600 or 4,400 m under Lenin Peak (7,134 m). 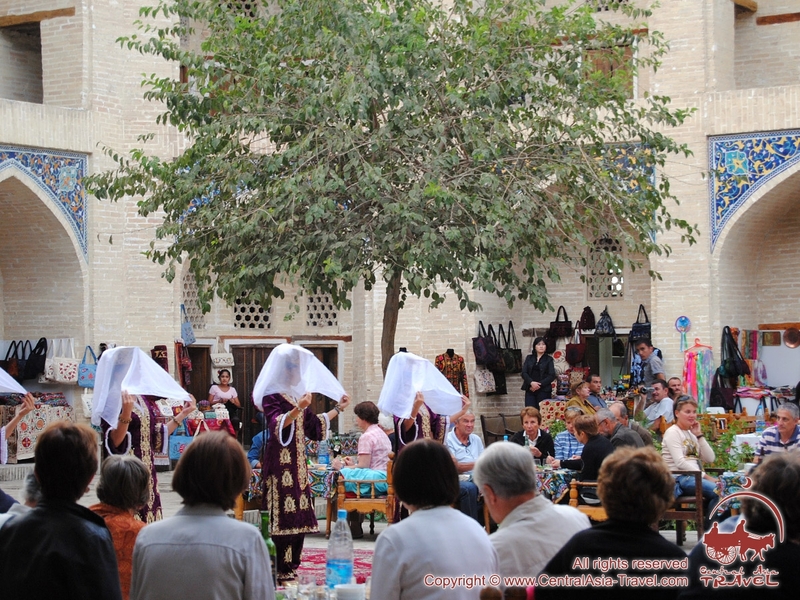 • Themed City Quests in the Ancient Uzbek cities (Samarkand, Khiva, Bukhara) - original games including walking in ancient urban districts, solving puzzles and tasks and finding a right way in an unfamiliar city. Such bright and unusual excursions tend to familiarise the participants in a freer and more interesting way with the region’s history, legends and architectural monuments. 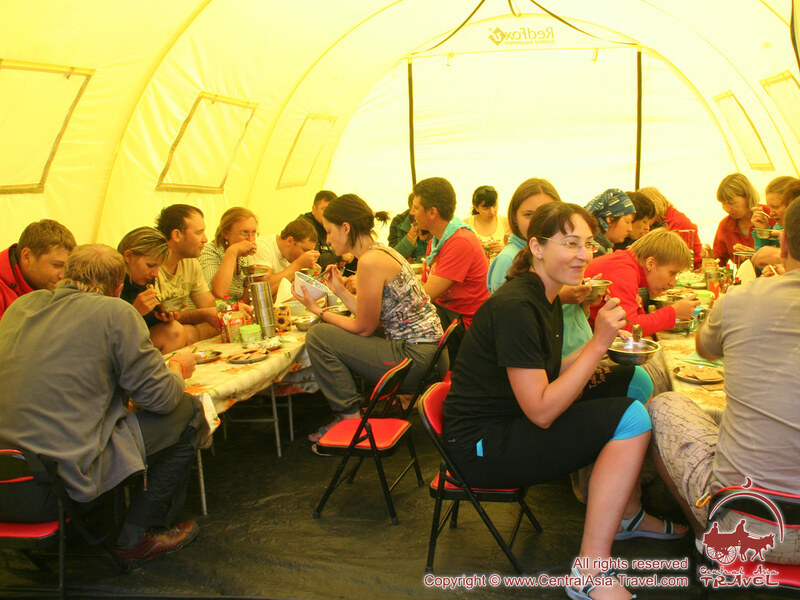 • Active and Entertaining Team Building Programs in the Kyzylkum Desert, in the yurt camp ‘Aydar’ situated on the shore of Lake Aydar in the heart of a desert. 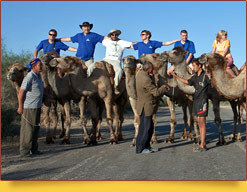 The programmes include fishing, riding on Bactrian camels in a desert, living in yurts and having various master classes. 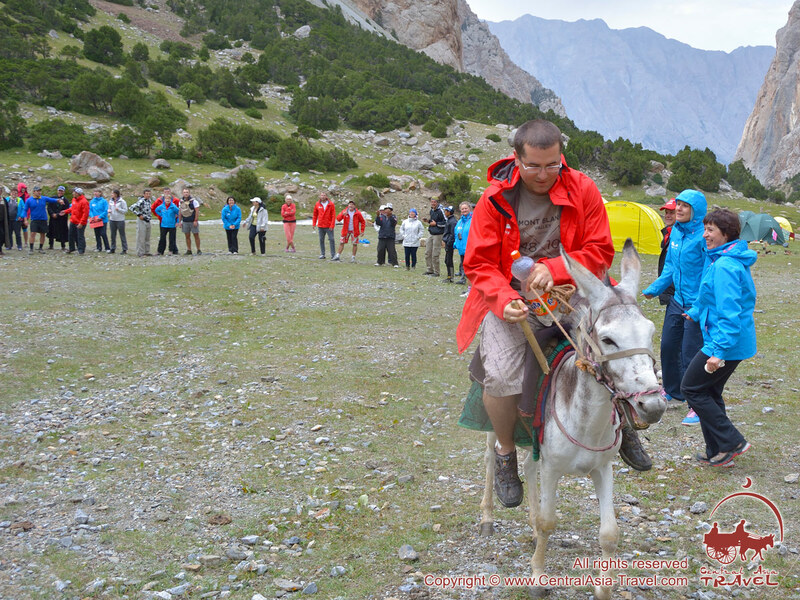 • Team Building at Lake Issyk-Kul features a wide range of entertainments and games on the shore and water. 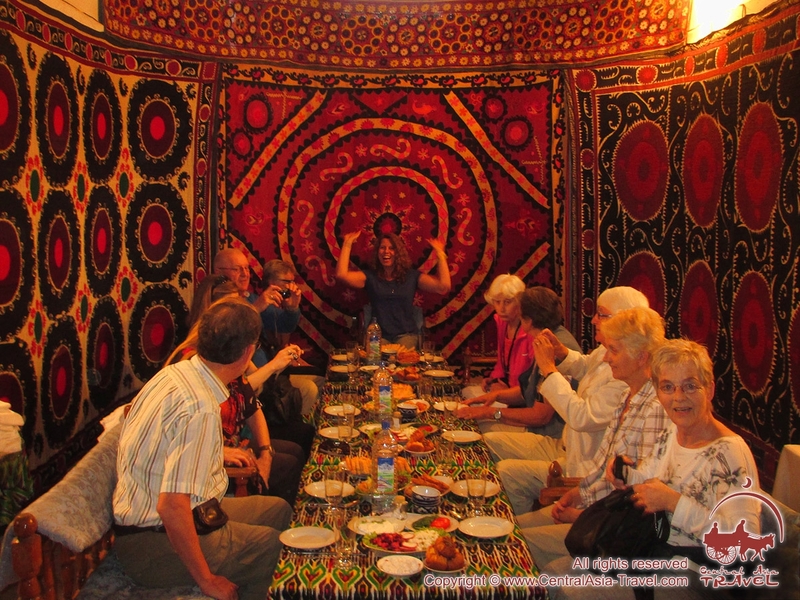 • Corporate Team Building Workshops, Role playing, Quest and Business Games combined with Master Classes in cooking dishes of the national Uzbek cuisine, making ceramic articles in a real potter’s workshop, building a nomads’ yurt, embroidering suzani (also spelled suzane, syuzane) tapestries, weaving carpets and others. • Team games (including paintball), relays and other competitions in cities and in the country, which will surely stir the memories of your childhood, refresh your physical strength and wits, and actually turn serious grown-up people burdened with problems and thoughts into careless and happy children.